Interactive pet retail store specialize in gear and supplies for working, sporting and active dogs. Products ranging from police k9 gear, sport gear, service dog gear, dog handler gear, training supplies etc. 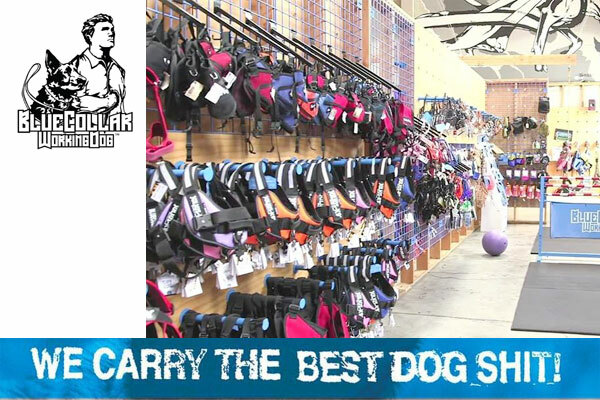 Also offers 5 different kinds of backpacks, service dog vests, a tree full of training tugs, extreme athlete food and starter pistols. 1320 Glendale Blvd, Los Angeles, CA 90026, USA.